Our intensive driving courses in Wimborne (also know as crash driving courses) are specially designed driving courses, backed by over 35 years wisdom in the industry. We have tailored the intensive driving course in Wimborne to cover all aspects of the driving syllabus in a short amount of time to get you ready for your test. 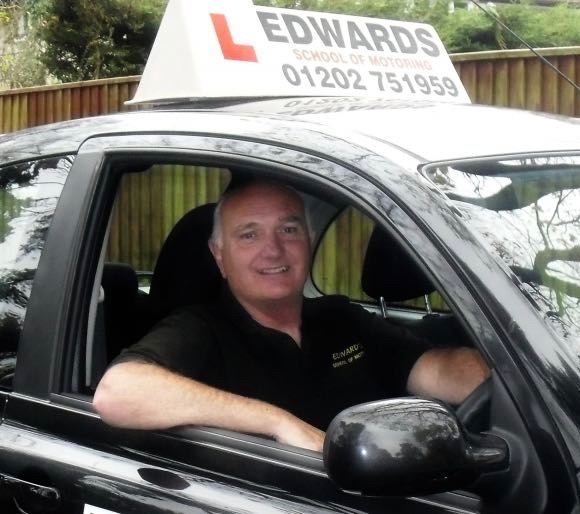 “I’m Steve Edwards, the founder of Edwards Driving School and have been teaching people to learn to drive for over 35 years. I specialise in crash driving courses so it’s safe to say I know what it takes to get you through your driving test. I have perfected the art of teaching in this manner to get you driving test ready quickly while having fun. Lessons hour by hour or an intensive driving course in Wimborne? Pass your driving test much quicker. Learn in larger driving blocks, so less messing around planning your days around short lessons. You gain momentum through learning in longer lessons so improve faster. Perhaps your new job in Wimborne is a drive away, or perhaps you don’t want to catch the bus to QE Sixth Form Wimborne. Maybe you just like to get stuff done and out the way. If so then the intensive driving course in Wimborne is probably a good option for you. If you’re a busy body, by block booking the crash course lessons it means you can get the learning done in one go, leaving you more time for leisure. ‘Intensive’, and for that matter even more so ‘crash’ in crash driving course, are probably not the correct term. Who on earth made crash driving course up for driving lessons?! What we actually mean is taking lessons in longer blocks. These can be in as little as a 3 hour block or as long as you you want to. You may opt to do 3 hours per day over 10 days while studying at Canford School, or take 5 hours only on Saturdays for a month. To get an indication on how long your intensive driving course in Wimborne will need to be we would usually conduct an assessment driving lesson. If you’ve never driven before don’t worry about this because we’ll come onto you in a minute. After the assessment driving lesson, if we think you’ll need 20 hours of driving lessons to pass your test, it’s then up to you how you’d like to set up the blocks. Firstly, how exciting! 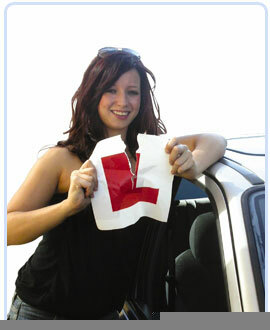 Secondly, the beginners crash driving courses in Wimborne are usually an initial 25 hours. Why? Because after 35 years worth of experience, we know this is nearly always the absolute minimum number of hours you’ll need to pass your driving test. Now we’re not saying you won’t need more driving lessons after this because maybe you will, but this is a great starting point. The 25 hour beginners intensive driving courses based in Wimborne are £695. This includes the driving test fees, free plus driving course and other benefits mentioned further down the page. If you’d like to book a crash course in Wimborne please feel free to contact us or call on 01202 751959. The crash driving courses are taken in blocks of at least 3-5 hours at a time. Through learning in this manner we have found your driving improves quicker and information is retained better as it is practiced more frequently. Below details everything you will learn in your crash driving course. If you are a novice driver then you may have covered some aspects already, but by the time your driving test comes round no matter your starting point we’ll have you test ready. Wimborne doesn’t have a driving test centre, so your nearest centres are Bournemouth and Poole. Therefore driving lessons will be based around both your local area, and the area you choose to take your driving test from to make you familiar with the roads. To book or for more information please call on 01202 751959 or 07929 661 714, or contact us via email.